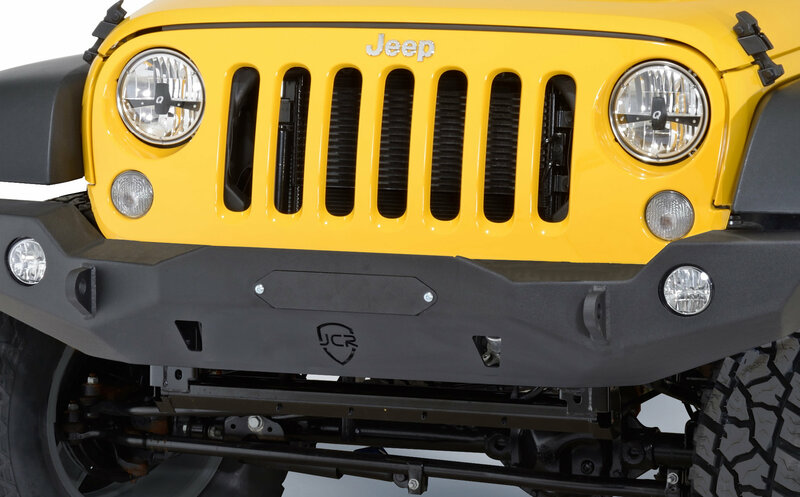 This kit is for those that don't intend to run a winch or would like to cover the area up before they get one. 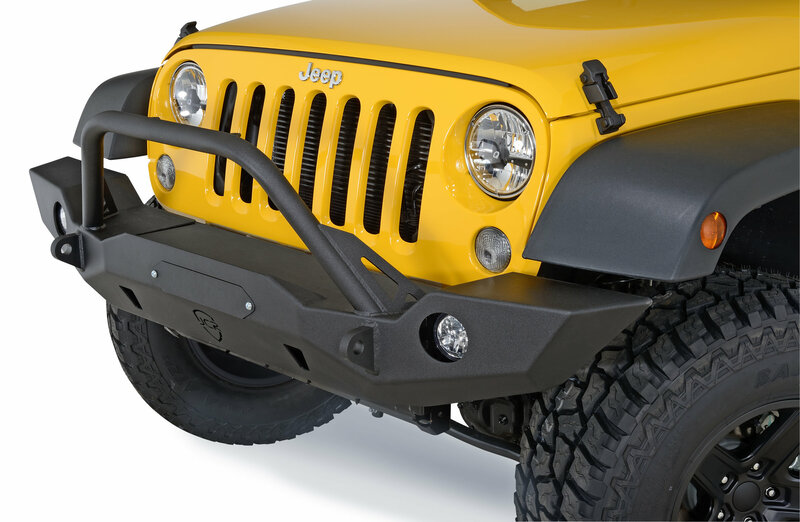 The kit works on JK Wrangler Vanguard, Crusader, Mauler and Deluxe Mauler Front bumpers. Made in the USA!